“A mix legend shows his skills. 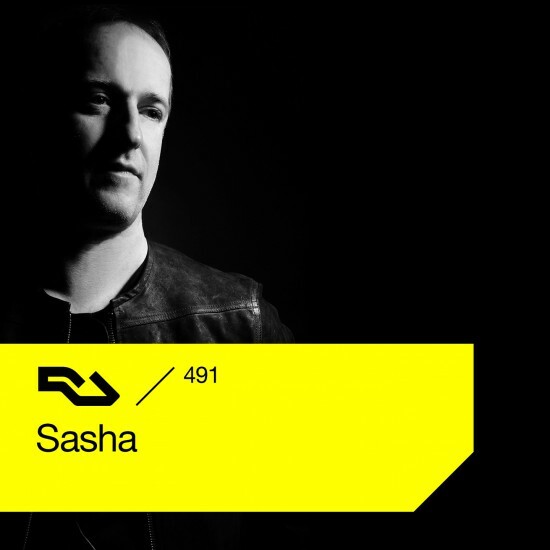 When it comes to recording mixes, Sasha has some of the best credentials in dance music. In 2013 he released Invol<3r, a two-CD missive made up entirely of his own remixes, and the latest chapter in a story that dates back to 1994. That was the year Sasha and John Digweed, his long-time sparring partner, recorded The Renaissance Mix Collection, one of the first-ever fully mixed compilations. This wasn't merely a format advancement, though: the mix is considered one of the greatest there is—although it had a rival in Northern Exposure, the double mix the pair delivered in 1996. During the '90s, through his mix CDs and club sets (both of which took on a mythical status) Sasha helped create the blueprint for progressive house, a style that favoured emotive synthesis, driving basslines and long, seamless mixing. He had an almost samurai-like approach to DJing, with an emphasis on technique and a studied attention to detail." Check out other Resident Advisor podcasts in the archive and subscribe to the feed to get good music in the future.